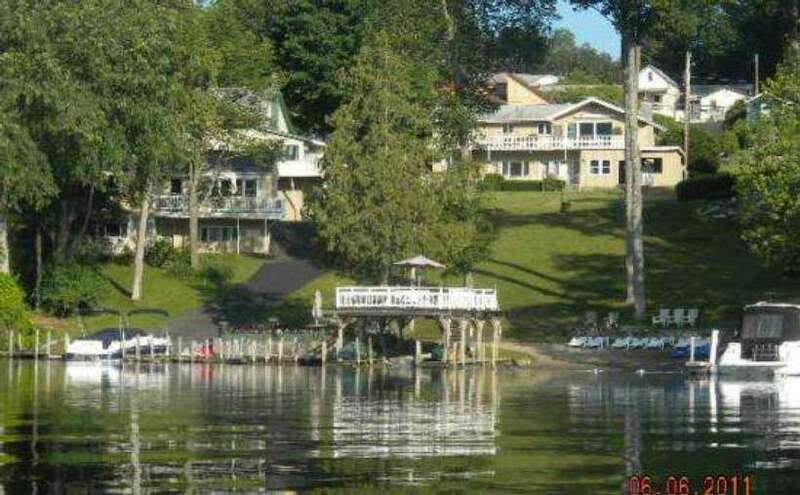 We offer Chalets, Two Bedroom Lakefront Cottages and Three Bedroom Lakefront rentals. 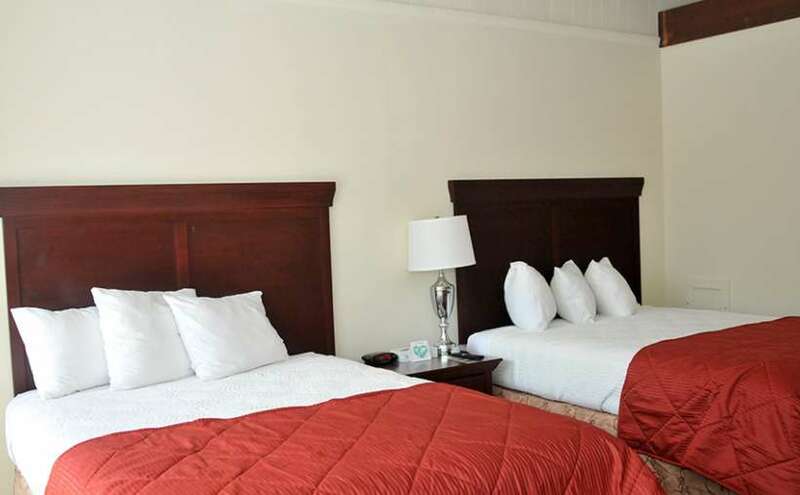 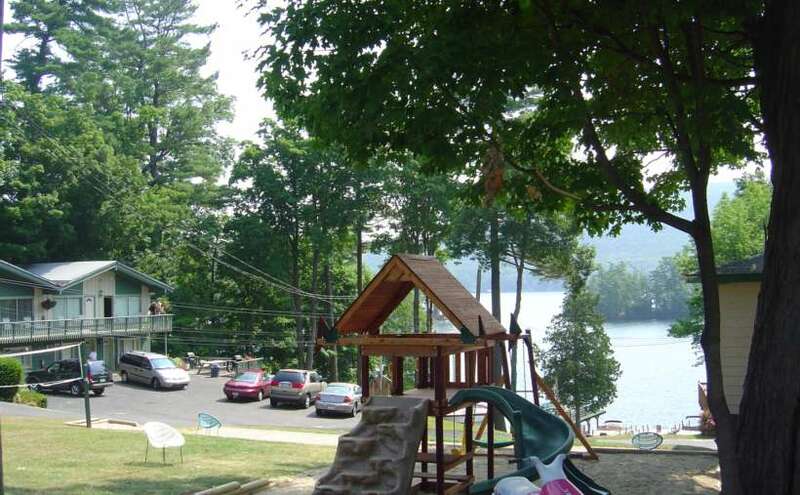 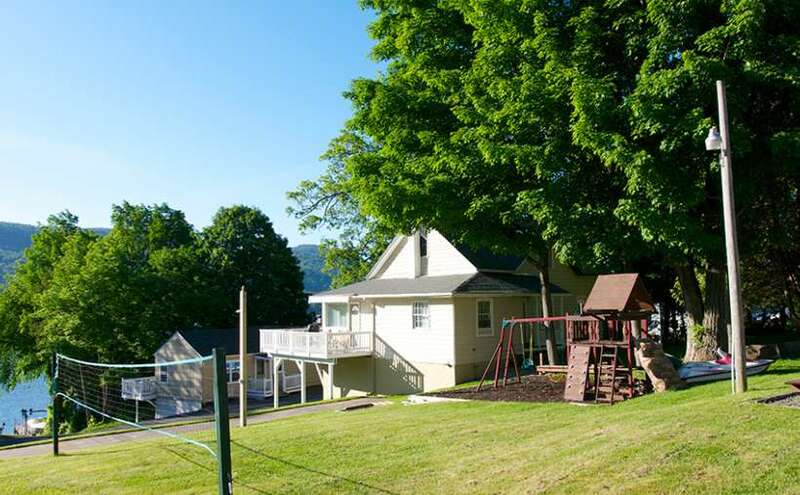 The resort has newly renovated rooms, tons of resort activities and a great location on Lake George. 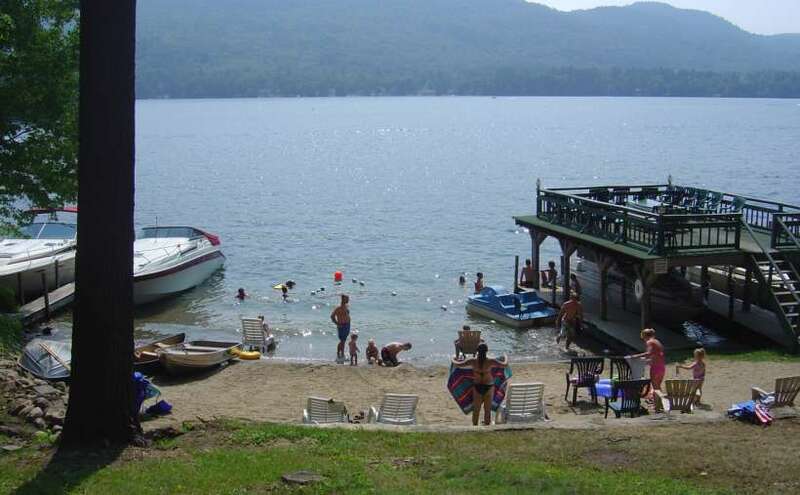 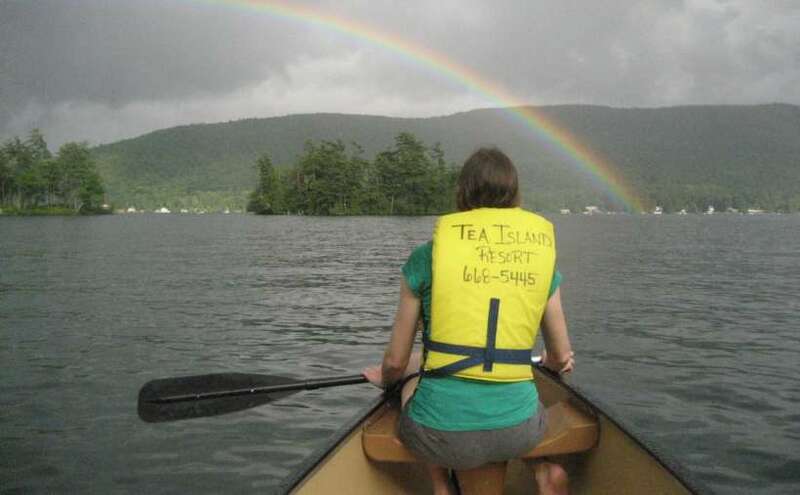 We offer, free use of canoes, kayaks, paddleboards and rowboats, relax in our hot tub or on the sandy beach or popular boat house deck that overlooks the lake and mountains.